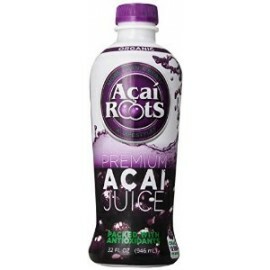 Organic juice from the most tasteful and popular berry in Brazil. Product images are for illustrative purposes only and may differ from the actual product. 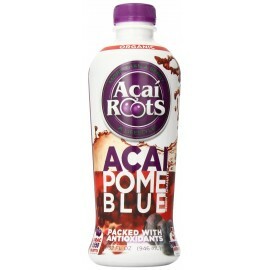 ..
Organic juice with a mix flavor of acai, pomegrade and blueberry. Product images are for illustrative purposes only and may differ from the actual product. ..